Shipping not included. Please allow 2-10 days for delivery via USPS Priority Mail. If you are in New Mexico, your order should arrive within 1-3 business days. Currently shipping to US addresses only. Order your copy for Android, Apple or PC through Blurb. 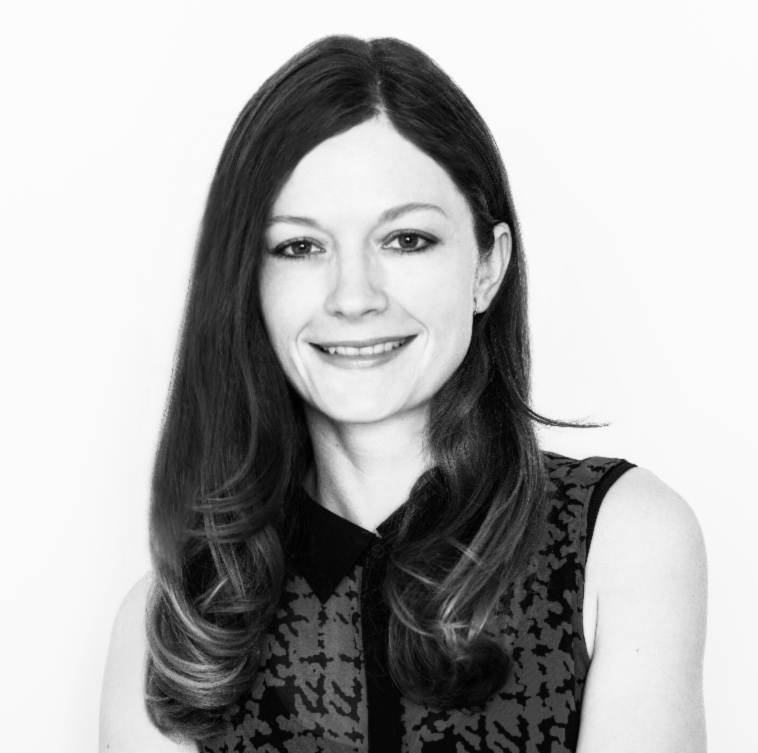 Acacia Carr is a self-taught full stack web developer and brand identity designer with 10 years of professional web studio experience. In her first book, Acacia explores the history of the creative Web, the role of women in tech, and the future of web development. She also shares her best practices for entry-level creative web developers as well as for those who are looking to improve their solopreneur web practice. A fan of integrated creative web development, Acacia believes that the best developers are also designers. Uncommon Creative: The Handbook for Unicorns provides a roadmap for integrating both visual and technical skills into one integrated skillset. 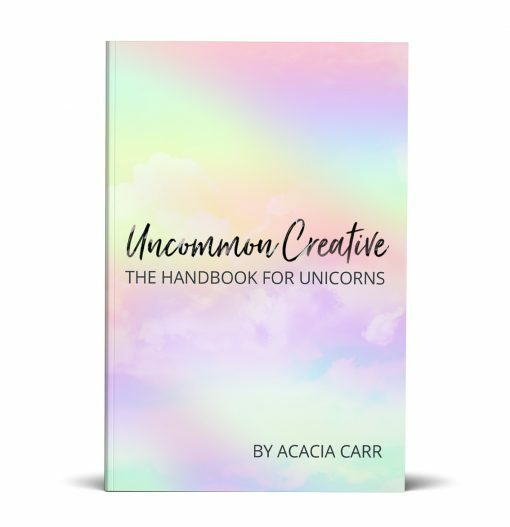 Covering everything from basic visual theory to pricing your work and establishing great business practices, there is a little something for every Unicorn in this book. Web designers, web developers, tech enthusiasts, dreamers, and revolutionaries are all invited to join Acacia on her journey through the creative Web and all it has to offer. The book is 228 pages with 20 full color original digital graphic collages by the author. I was recently interviewed in the Santa Fe Reporter, in The Intersect column.